If you are looking to spend a night or two in the sprawling city of Sydney, you might be in need of a lodging place or hotel to stay. We would like to give you here a list of the best short term accommodation in Sydney along with some of their best features to make things more convenient for your holiday getaway. Have enough money to splurge on an excellent serviced apartment? Then Frasers will be your best choice. Sophisticated and luxurious, you will be pampered to your heart’s content. Most of their places are situated in important travel spots like the Sydney Opera House and the Darling Harbor. Experience their award-winning service with great amenities like parking and valet, a fitness center, and even an indoor Jacuzzi and sauna. Having various options for the type of accommodation that you want could be a big advantage. Full-service accommodations like hotels would usually cost more though they are more convenient. But if you really want to experience the thrill of an adventure, booking apartments or rental houses may be the best deal and furnished property offers those and more. They also have the option of sharing the room for students. If you want to find a place somewhere in the suburbs, Apartments Plus has your back. Their properties are nicely situated to different modes of transportation and tourist spots. They have various facilities for convenience like elevators and WiFi, while you may book rooms that have balconies to get a wonderful view of the city at night. 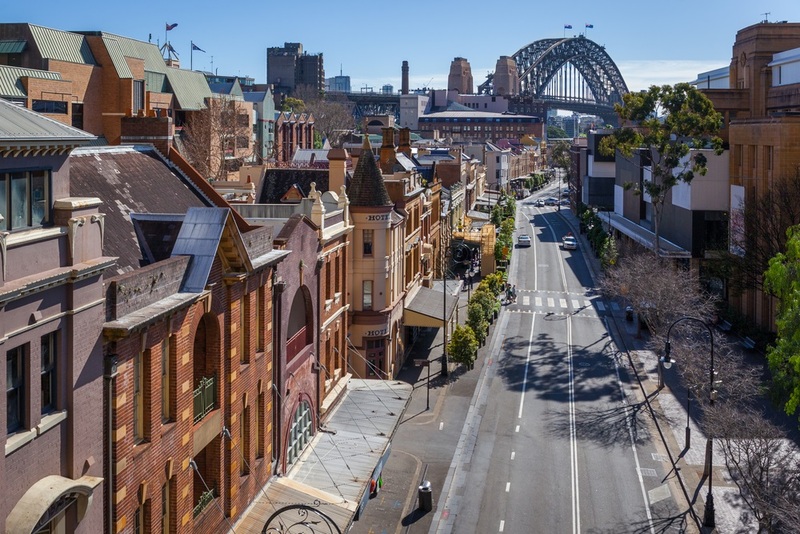 You will just be a stone’s throw away from the Sydney Harbor Bridge and the Opera House. With great customer service and an exceptionally modern interior design, you will get your money’s worth. Their rooms are very spacious and their location is ideal for going out and about the city and exploring whether by foot or train. They also have hospitable staff that make sure your needs are satisfied. You might have heard of the name and that’s because Meriton is one of the premiere luxury serviced accommodations in the world. As an honor to their reputation, all their staff are very professional and friendly with guests, they have sleek rooms with great views, and they offer fun and relaxing leisure facilities that would take all your stress away after a day’s trip in the city.